Three more schools gain gold awards! Over 30 South Cambs Schools have recently secured a School Games Award for 2017-18 in recognition of their commitment to the development of Physical Education, school sport and competition across their school and into the community. 64% of South Cambs schools have achieved an award with Barrington Primary, Willingham Primary and Gretton School awarded a School Games mark for the first time. 13 schools gained a silver award with University of Cambridge Primary, The Vine and Hatton Park achiving this level of recognition for the first time. An impressive 15 schools achieved Gold with many retaining this from previous years. Bassingbourn Primary, Elsworth & Foxton deserve special mention for gaining a gold award for the very first time. Schools achieving the Gold award demonstrate a whole school approach to PE and sport, they have the wholehearted support from their headteacher and provide opportunities for all pupils at all levels. As well as this they are a community hub for sport, encouraging involvement from parents and community groups. 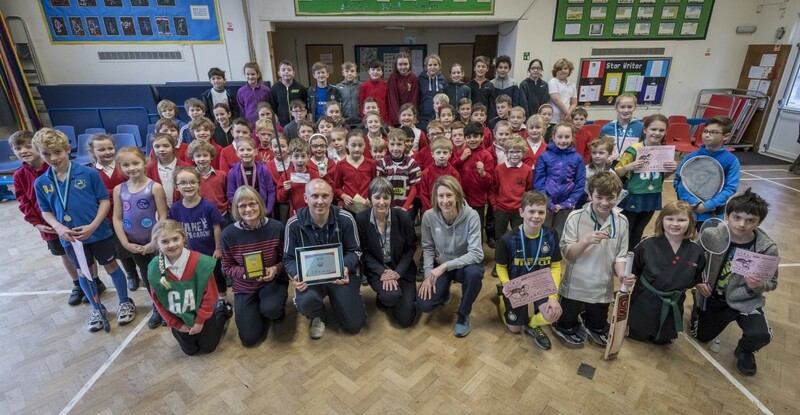 Harston & Newton Primary School were recognised with a coveted Platinum award last year for maintaining consistently high standards with their school sport provision over the previous 5 years. This award lasts for two years, read more here. 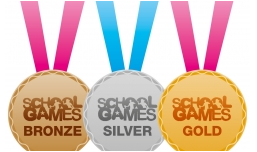 The School Games Mark is a Government led awards scheme where schools can gain a bronze, silver or gold level award. The following schools in South Cambs have achieved an award in 2018 and will be presented with their certificates and pennants in the coming weeks, congratulations to all of them on their hard work and excellent provision.